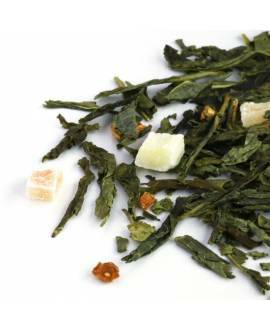 Even more expensive and special than loose leaf jasmine tea, jasmine pearls demand great skill from the girls who make them in the Chinese factories. 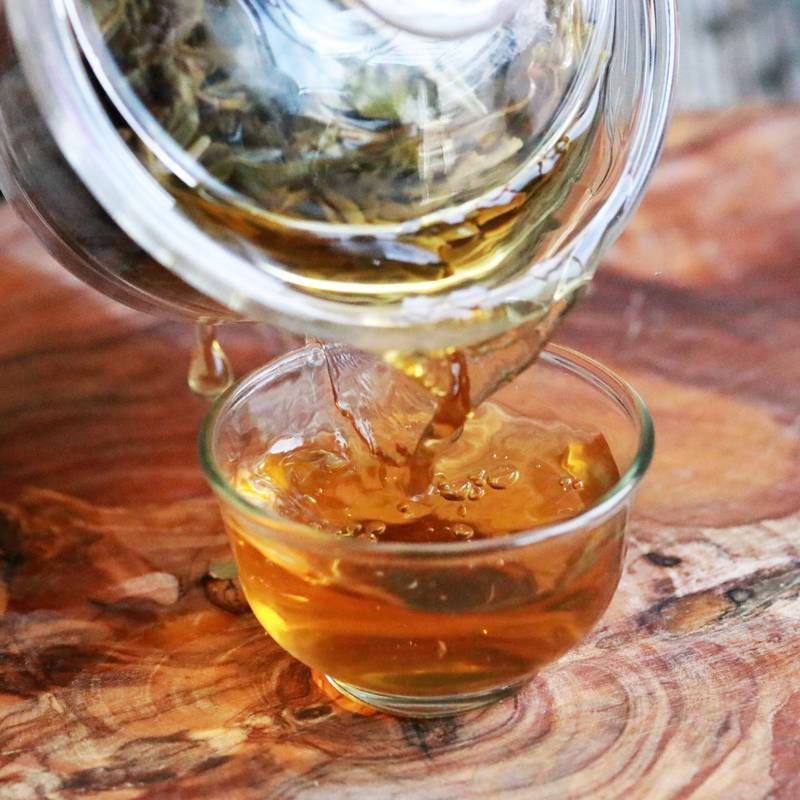 Each little pearl of our ‘imperial’ grade jasmine green tea is made with two or three tiny shoots of green tea consisting of just one bud and one baby leaf. 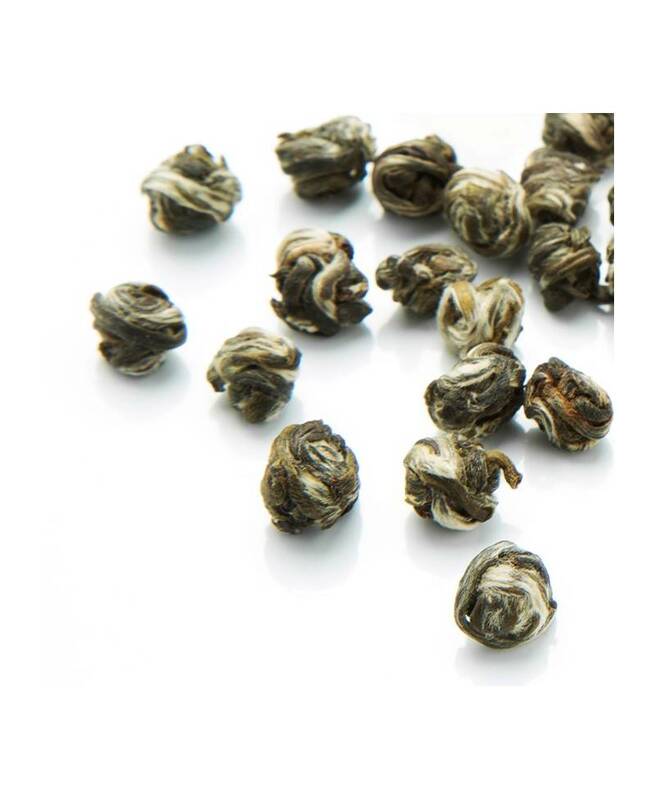 These are rolled by hand into neat pearls, each one the same size as the other and, in order to help them keep their shape while they dry, each individual ball of tea is wrapped tightly in tissue paper. 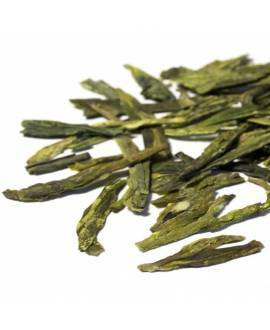 The girls’ nimble fingers work quickly to select the tea shoots, roll them and wrap them in a twist of paper while already picking up the next shoots to start rolling the next pearl. 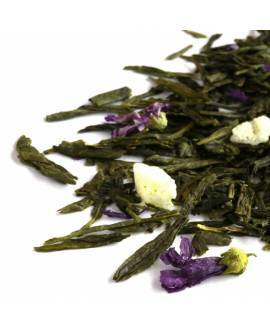 When it is time to scent the pearls of tea with the summer jasmine, the tea is layered with the flowers over more nights than for lower grades so that the tea absorbs more of the heady jasmine perfume. 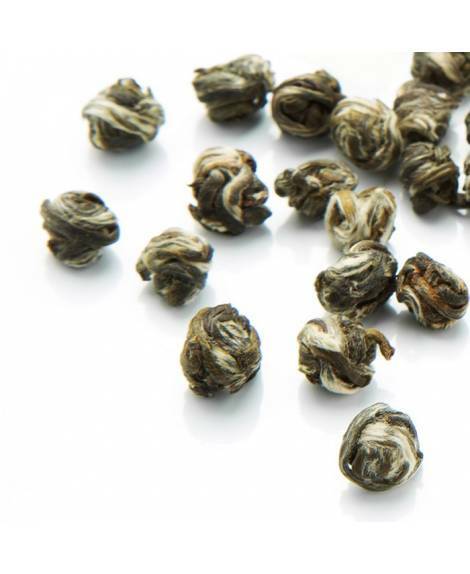 As the tea brews, the little balls of tea slowly open to release their pale golden colour and truly exquisite flavour and aroma that create a sense of well-being and calm. 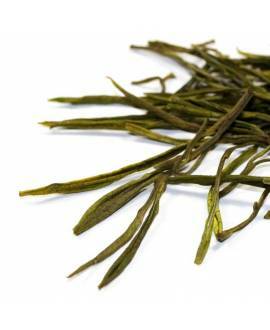 Our Jasmine Dragon Pearls is one of the few authentic green teas with jasmine aroma that can be found in the market. 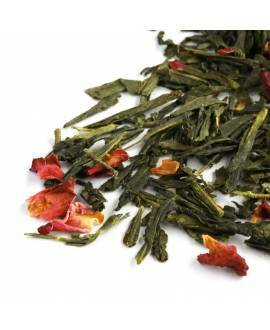 They are made using natural jasmine flowers, whilst many of the teas are scented artificially. 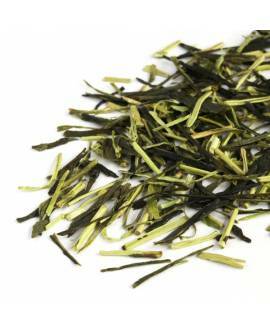 To manufacture this tea, our supplier uses the best ingredients, enriching the creamy, sweet green tea with the fragrance of jasmine without overwhelming the flavour of the tea. 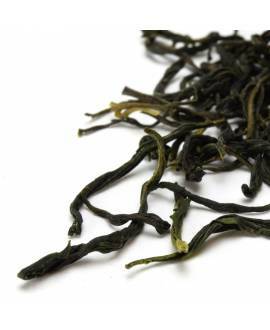 When hot water is added, the small "pearls" of tea begin to unfold, releasing the pale golden colour and yielding a very refined and intoxicating drink. 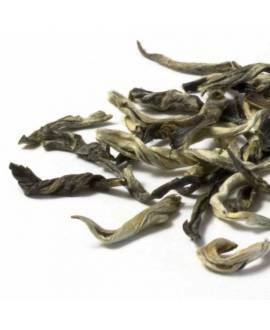 The special production techniques of Jasmine Dragon Pearls make this tea softer and kinder for sensitive stomachs than pure green tea, while jasmine flowers provide a sense of calm and well-being. 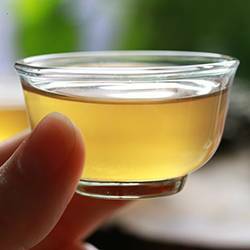 Tea is very easy to prepare and is highly recommended for those who do not have much experience in tea consumption. Compré unos cuantos tés para probar, y de momento este es mi preferido. Tiene un aroma espectacular a jazmín, y el sabor es adictivo. No te cansas de él, lo recomiendo muchísimo.